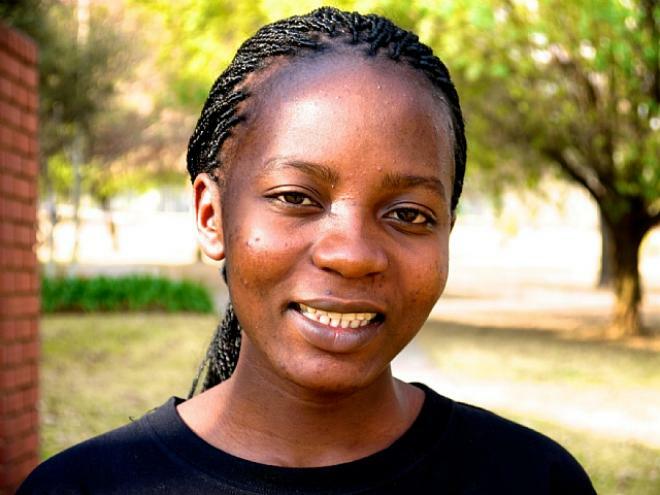 In 2009, then 14-year-old Laetitia Mukungu started in her grandparents’ village the Women’s Rabbit Association (WRA), a cooperative organization that farms rabbits to help local women led decent lives and pay for their children’s educational needs. The rabbits are sold to Kenyan restaurants for meat. The teenager’s decision to start the business was directly linked with unexpected changes in her life. After completing her primary education at Nairobi Primary School in the Kenyan capital, where her mother, the main breadwinner, lived and worked, Laetitia was admitted to attend Precious Blood Girls’ School Riruta. She could not afford the fees, given that her mother had lost her job. In order to start her business, she needed funds. Laetitia went to the head teacher of the school where she was tutoring and told him about her idea. He agreed to lend her 40, 000 shillings, or around $500. For her incredible work, in 2012, Laetitia was selected as one of the 13 finalists for the Anzisha Prize.